PT. 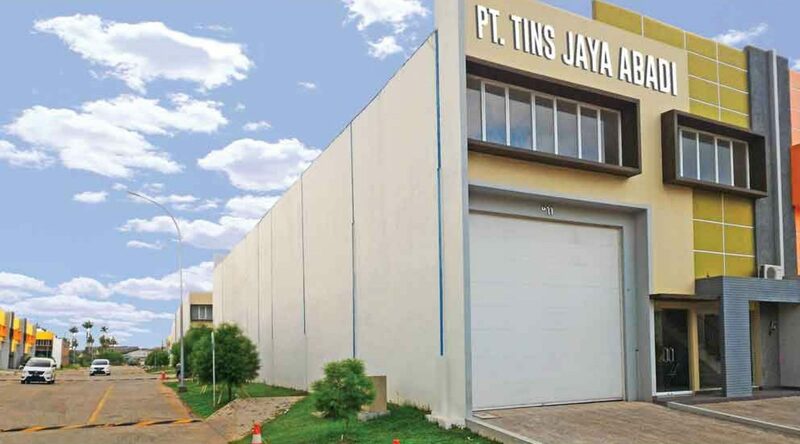 TINS JAYA ABADI is a group corporation, Its main scope of business covers import and export trade of wasing machine spareparts. The corporation has established good and long-term corporative relationship with Indonesian brand such SANKEN, POLYTRON, SHARP, PANASONIC for years. We adhere to our motto : ” REPUTATION AND QUALITY FIRST, PROFESSIONAL SERVICE IS NUMBER ONE “. It has formed a set of standarts to out product. We hope to build the corporation through our dedicated work and intelligence, which we believe, will be adored by our great clients.